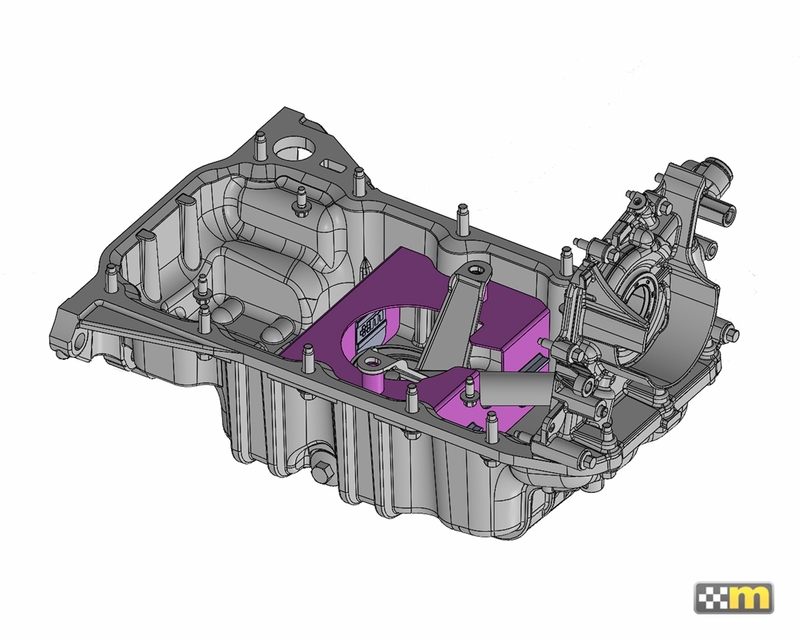 Fiesta ST 2013 - 2019 1.6L EcoBoost Oil Control System. 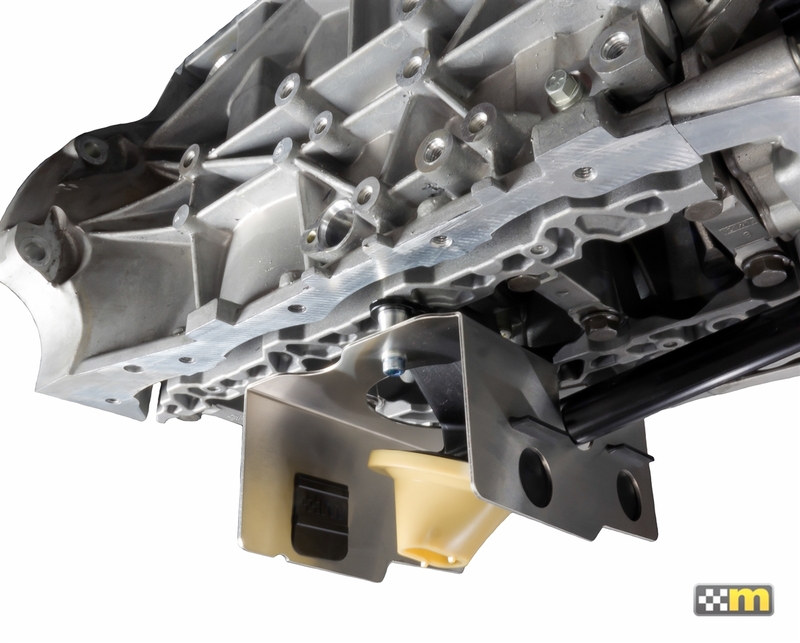 The mountune Oil Control System includes an engineered baffled oil sump insert developed by mountune’s racing division that features one-way gates and diverters to maintain oil supply around the oil pump pick up. 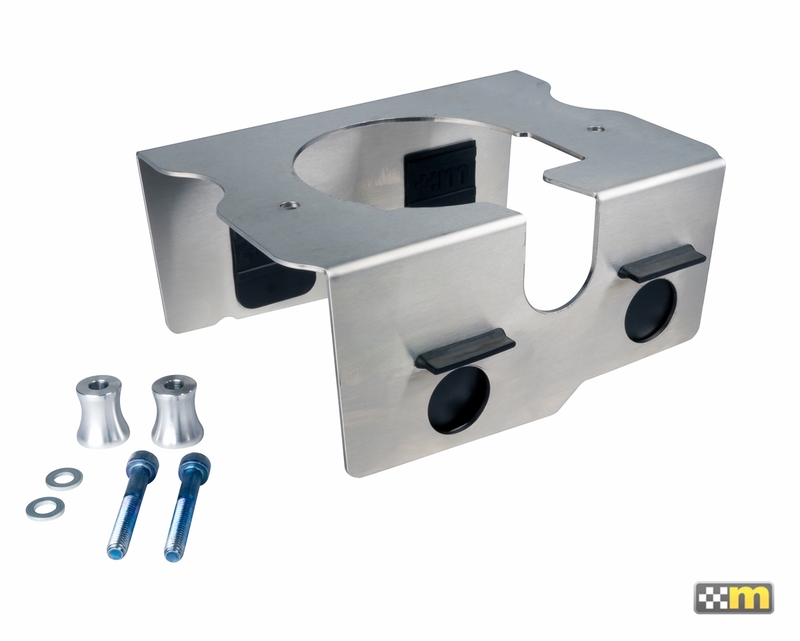 Easily mounts to existing locations and includes required fasteners. Validated under extreme conditions, the mountune Oil Control System is perfect for track day use or other hard driving conditions. Can be installed with engine in car- oil pan/sump not included.